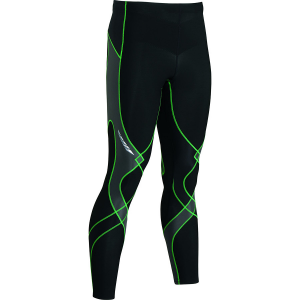 Visit CW-X's Insulator Stabilyx Tights page. 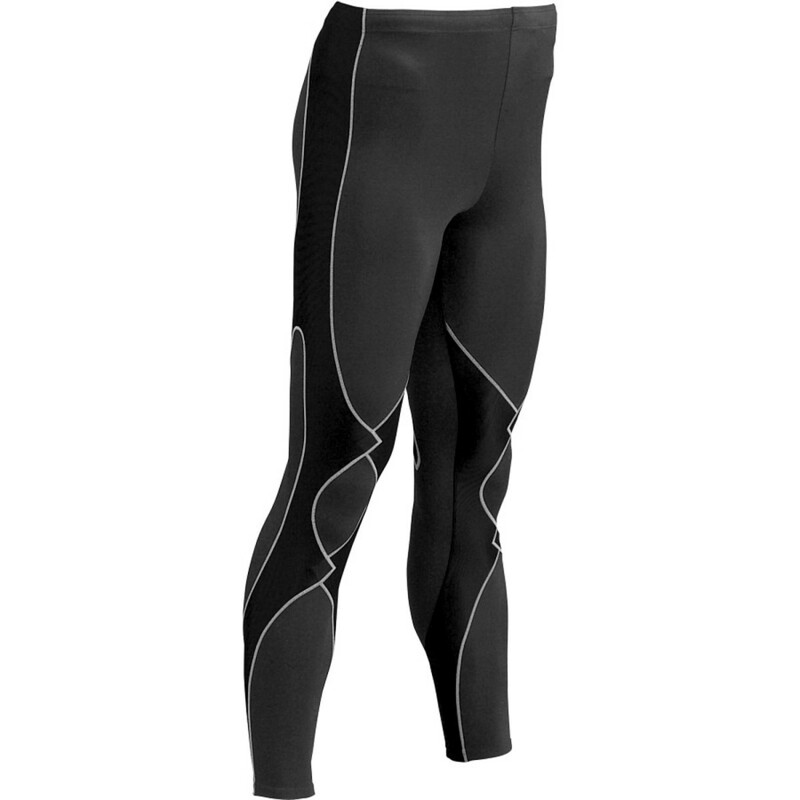 Thanks to insulated support and a windproof panel, the CW-X Men's Insulator Stabiliyx Tights keep your legs comfortable and your muscles warm. Having warm muscles helps your performance on long cold-weather runs and cross-country ski treks. 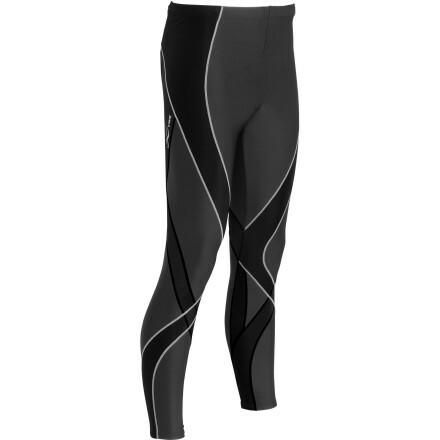 Designed for the cold-weather athlete, the Insulator Stabilyx Tights from CW-X maintain a constant temperature in a variety of conditions while stabilizing the knee, providing compression, and supporting the midsection.. . WarmStretch temperature-regulation fabric maintains a constant comfortable surface temperature, wicks moisture and dries quickly, and provides UV protection with UPF 50+. Tights are anatomically engineered for each gender, providing comfort, ease of movement, and a better fit. Patented Support Web bands together the muscles and ligaments of the lower leg to stabilize the knee and reduce vibration for increased efficiency. Support Web harnesses the midsection supporting the lower abdominals, hips and back to channel power through the core. 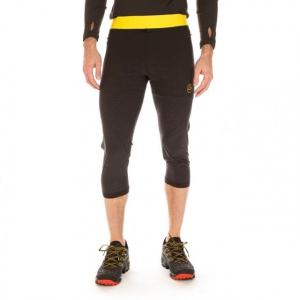 Variable compression facilitates circulation during and after activity, minimizing lactic acid build-up so you can be active longer and recover faster. Reflective "flash" and logo provide extra visibility for nighttime activities. 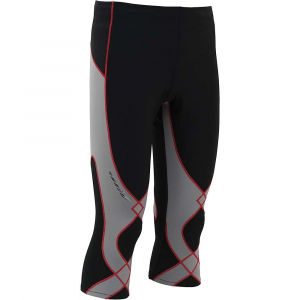 Flat seam construction eliminates abrasions, increases comfort and enhances fit. Key pocket and double-reinforced waistband with flat drawcord.